Vasko Electric Inc. is a top 25 Sacramento electrical contractor that has been in business since 1982. We provide teamwork, high-quality craftsmanship and design services to contractors, developers and owners throughout the Northern California and Northern Nevada areas. Our friendly and cooperative approach to each project has allowed us to build long-term relationships throughout the region. We are very proud of our reputation and the projects we have been able to build. Founded in 1982 by Darryl Vasko, Vasko Electric Inc. has been a top 25 electrical contractor in the Sacramento area for almost 35 years. Our Reno, Nevada office opened in 2014. Everyone at Vasko Electric Inc. shares the same commitment to quality workmanship and teamwork so our customers can build successful projects. I would like to thank Vasko Electric for being one of our most professional and dependable partners in business. I have successfully worked with Vasko Electric on several projects with different Owner’s over the past several years. The Vasko Electric teams I have had the opportunity to work with, have consistently looked at innovative solutions that have helped us meet tight schedules on fast paced projects, while also working to help keep costs down for our clients. This type of team work is very much appreciated by myself and the entire project team. I look forward to working with Vasko Electric on future projects. Brown Construction has been working with Vasko Electric for over twenty-six years. Through those years we have developed a strong working relationship founded on mutual trust, respect and common goals. Vasko Electric has consistently performed their work with diligence and expertise, always resulting in a successfully completed project. The entire team of Vasko Electric employees reflect the professionalism, courtesy and congenial working style of Darryl Vasko, the Owner of the company. Whether it be on the design or project management end, within the accounting division, or in the field, Vasko's people prove to be proficient and dedicated in everything they do. The majority of work we have completed with Vasko Electric has been in the design-build arena. We can depend on their knowledge and expertise to recognize potential conflicts or problems early in the design development phase which helps prevent costly changes in the field. Overall, we are pleased to be counted among Vasko Electric's clients and we are proud of the relationship we have built with them. We look forward to many projects in the future with Vasko Electric and we wish them good fortune and success in the years to come. Our company is very active in safety education and prevention. Our Injury and Illness Prevention Program is designed to provide our employees with a safe work environment. Our worker's compensation rates and lost time rates are very low. We recently completed a 30,000 man hour project with no lost-time injuries. At our weekly job site tailgate meetings we talk about any hazardous conditions on the project. Our crews are trained in arc flash protection, OSHA regulations and are certified equipment operators. We actively participate in our customer’s job specific safety programs as well. Our team also has decades of experience in sensitive hospital environments where safety is crucial. Safety for us and everyone around us is our goal. For 35 years, Vasko Electric Inc. has been committed to the success of our customers. Our skilled team of professionals provides innovative solutions to your projects. Vasko Electric Inc., feels that the best way to determine an individual's qualifications and abilities is to sit down and talk with them. 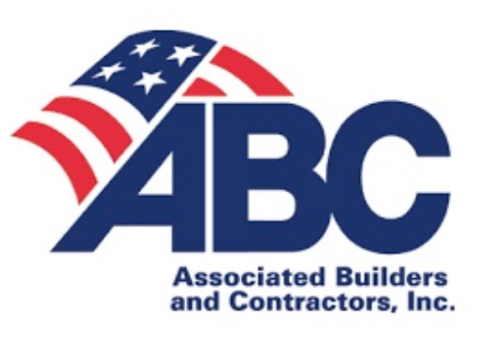 Associated Builders and Contractors (ABC) is a national construction industry trade association founded in 1950 and representing nearly 21,000 chapter members. Founded on the merit shop philosophy, ABC and its 70 chapters represent all specialties within the U.S. construction industry and is comprised primarily of firms that perform industrial and commercial work. 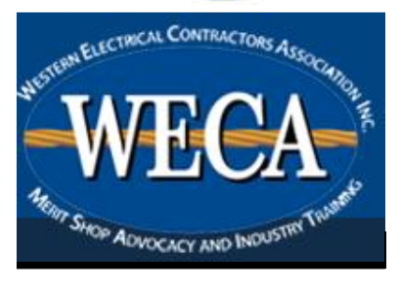 Western Electrical Contractors Association (WECA) is a statewide non-profit organization serving merit shop electrical contractors, their employees and the industry suppliers that support them. WECA offers federal and state approved apprenticeship programs, a trainee program, journeyman continuing education classes and job placement to individuals new to the electrical and low voltage fields. 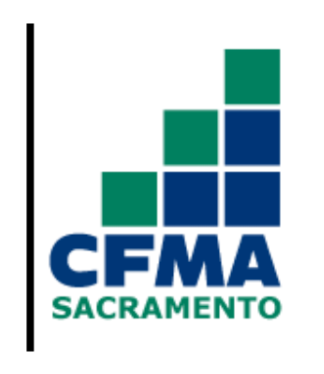 Construction Financial Management Association (CFMA) was founded in 1981 and is the only organization dedicated to bringing together construction financial professionals. CFMA serves more than 7,500 members via 94 chapters located throughout the United States and Canada. American Subcontractors Association of California (ASAC) is a non-profit membership organization committed to promoting Federal and State legislative advocacy for subcontractors and suppliers. The organization was founded in 1965. The ideals and beliefs of ASAC are ethical and equitable business practices, quality construction, a safe and healthy work environment, integrity and membership diversity. 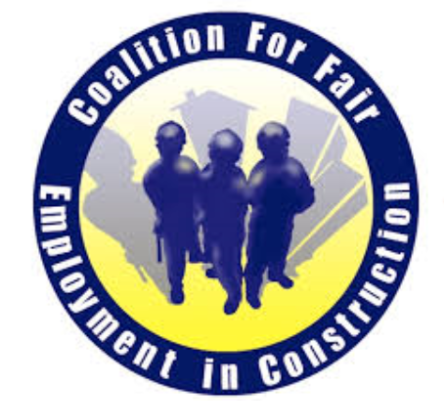 Coalition for Fair Employment in Construction (CFEC) began in 1998 to promote open competition in the construction industry and equal opportunity for all workers – whether union or non-union – on publicly funded projects. Region Business is a business sponsored, public policy advocacy organization for the Sacramento region dedicated to advancing regional economic growth. The organization is comprised of agriculture, brewers, builders, manufacturers, real estate, restaurant and retail trade organizations.